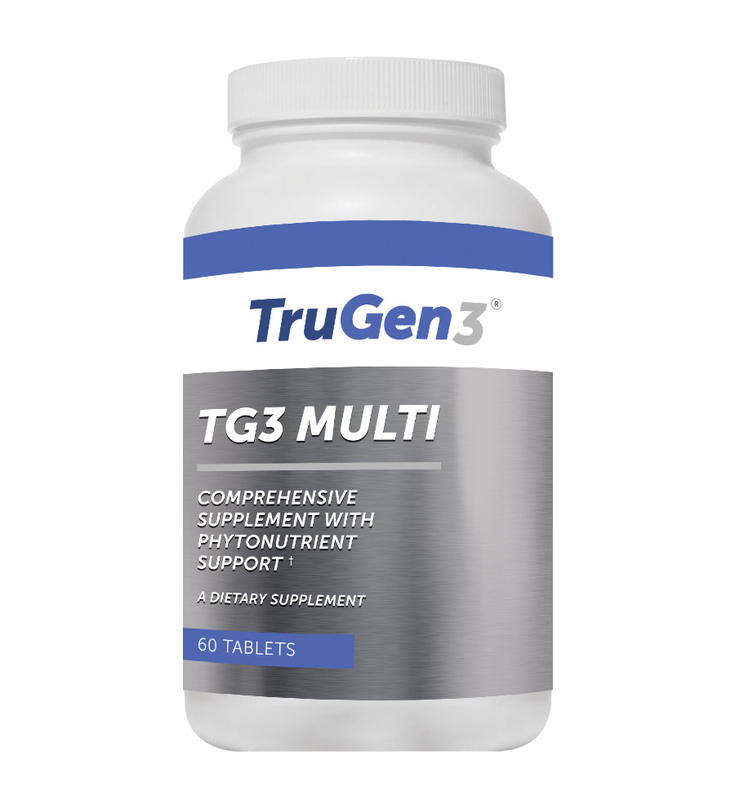 TG3 Multi, provided exclusively to health care professionals, is a novel multivitamin designed to provide essential vitamins, minerals and other nutrients as well as a proprietary blend containing standardized fruit extracts and organic spinach. TG3 Multi offers a powerful and convenient way to provide essential vitamins and minerals as well as potent antioxidants for overall good health in 2 easily swallowed, mint flavored, coated tablets. Many doctors understand the need for a multivitamin as an “insurance policy” to help bolster an already healthy diet. Many patients understand this need as well, but often the typical multivitamin is challenging for everyday use due to factors such as size, odor, taste and dosage. Numerous studies show that a significant portion of the population may not be receiving all of the necessary nutrients on a daily basis. A well- formulated multivitamin can provide adults with the necessary vitamins and minerals for overall general health as well as maintaining healthy skin, eyes, bones, cellular function and immune support. 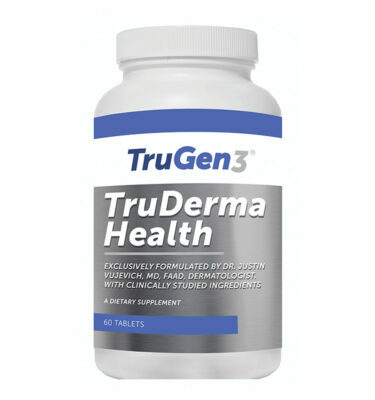 TruGen3 provides these important vitamins and minerals in meaningful and well-absorbed amounts. Vitamin A is well known for its key roles in eye, skin and immune health. Vitamin A is included in 2 forms: 4500 IU (90%) as natural beta-carotene which can be converted into vitamin A by the body as well as providing additional antioxidant protection and 500 IU (10%) as preformed vitamin A, providing the body with the readily used form of vitamin A in a smaller amount. Vitamin B12, a crucial nutrient needed for neurological and blood cell production, is provided in its better-absorbed coenzyme B forms, cobamamide and methylcobalamin. Other active forms of B vitamins, riboflavin-5-phosphate and pyridoxal-5-phosphate, ensure the body is able to readily use these nutrients to support numerous biochemical processes. Minerals and other nutrients are provided in bioavailable forms to ensure optimal utilization and gastrointestinal tolerance. Folate plays crucial roles in cell division and DNA synthesis and supports healthy methylation and neurological health, among many other roles. Unlike many common multivitamins, TG3 Multi contains Quatrefolic®, an active form of folate known as 5-methyltetrahydrofolate (5-MTHF). Research has shown that a significant part of the world’s population has a genetic mutation that makes them unable to convert the folic acid often found in supplements and fortified foods into 5-MTHF. 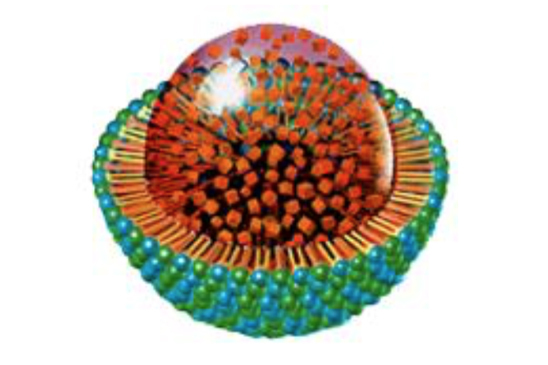 Quatrefolic® is a unique, well absorbed and water soluble form of folate with a proven safety and absorption profile. 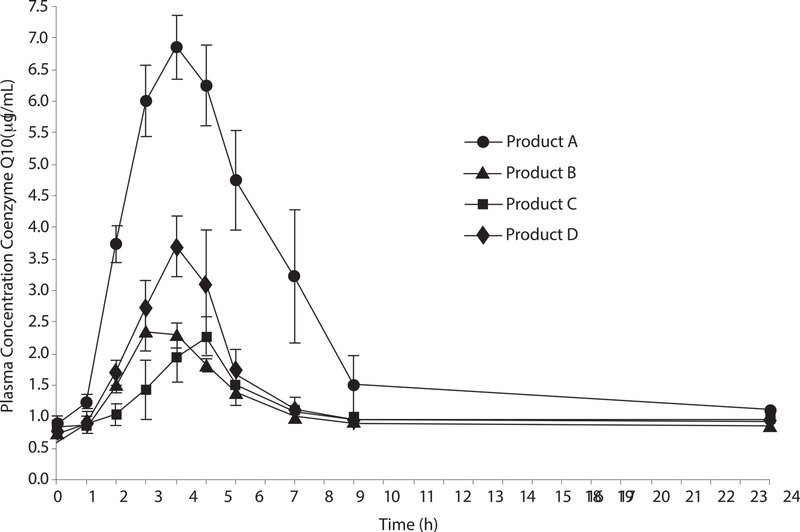 Stabilized with vegetable derived glucosamine, studies show that Quatrefolic® may offer superior utilization compared to folic acid or the calcium salt version of 5-MTHF. TG3 Multi also contains important carotenoids to support the body’s antioxidant processes. 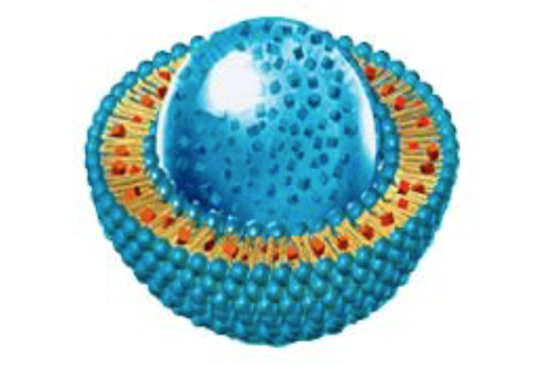 Lutein and zeaxanthin are well regarded for their roles in macula and skin health. Natural lycopene, the red pigment found in tomatoes, can support cardiovascular and prostate health. Astaxanthin has been studied for its supportive roles in skin health, exercise recovery, eye health and free radical scavenging. Resveratrol has received an increasing amount of attention for its possible roles in supporting normal aging and optimal cardiovascular function. 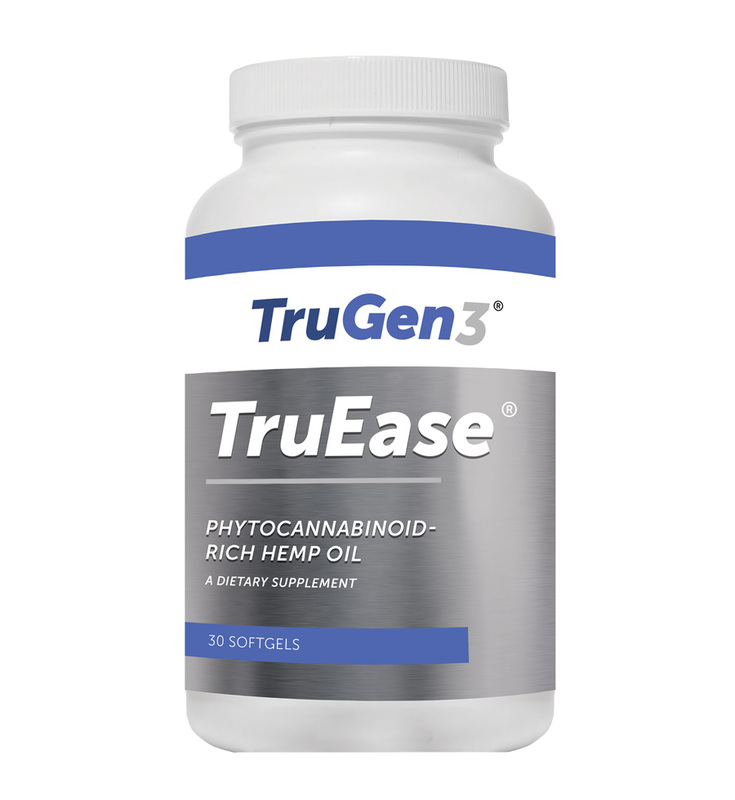 Additionally, a proprietary fruit and vegetable blend, containing blueberry, strawberry, pomegranate, and elderberry extracts as well as organic spinach, is added to provide additional protection against free radical damage. oleracea), blueberry fruit extract (Vaccinium corymbosum), strawberry fruit extract (Fragaria spp). 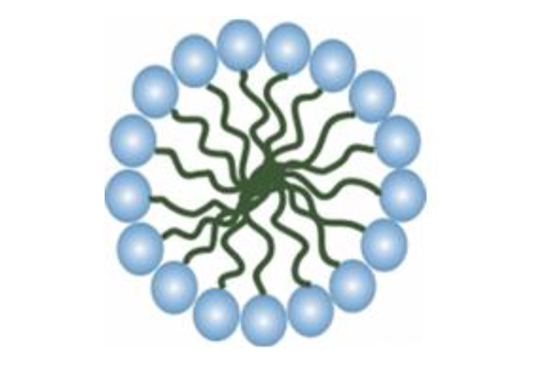 Other ingredients: Microcrystalline cellulose, stearic acid, coating (hypromellose, polydextrose, titanium dioxide, peppermint oil, magnesium silicate, spirulina extract, medium chain triglycerides, riboflavin,) croscarmellose sodium, silica and vegetable stearate. Adults take 2 tablets a day or as directed by your healthcare professional. Mosley BS, Cleves MA, Siega-Riz AM, et al. Neural tube defects and maternal folate intake among pregnancies conceived after folic acid fortification in the United States. Am J Epidemiol. 2009 Jan 1;169(1):9-17. Pancorbo D, Vazquez C, Fletcher MA. Vitamin C-lipid metabolites: uptake and retention and effect on plasma C-reactive protein and oxidized LDL levels in healthy volunteers. Med Sci Monit. 2008 Nov;14(11):CR547-51.